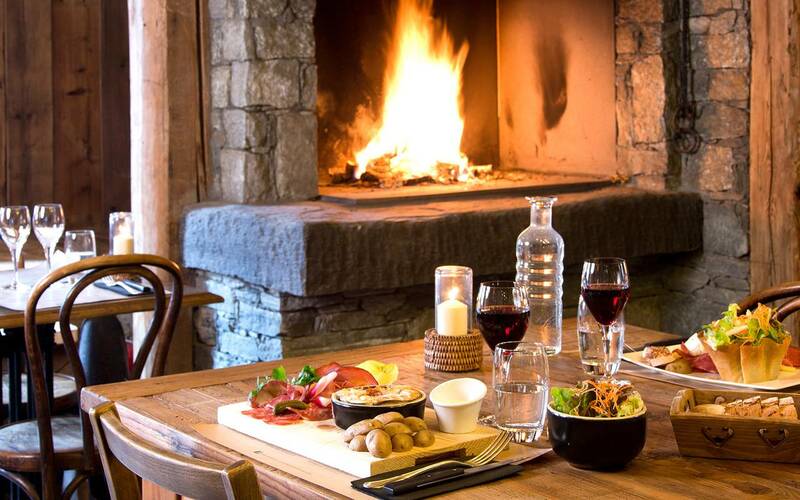 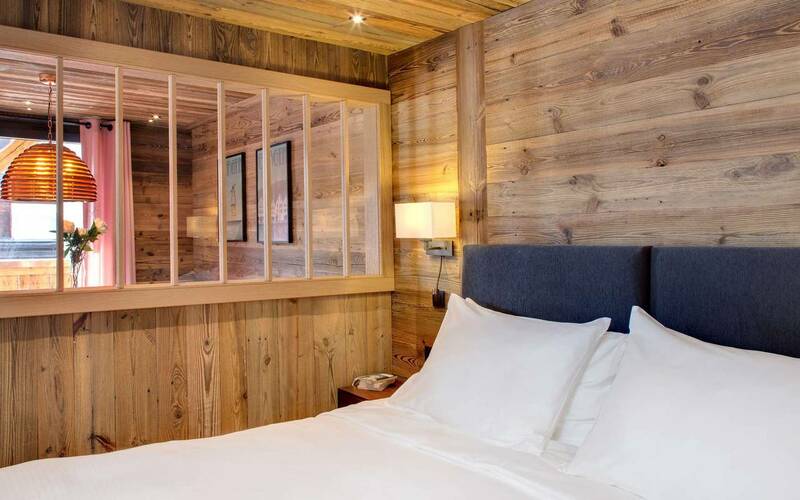 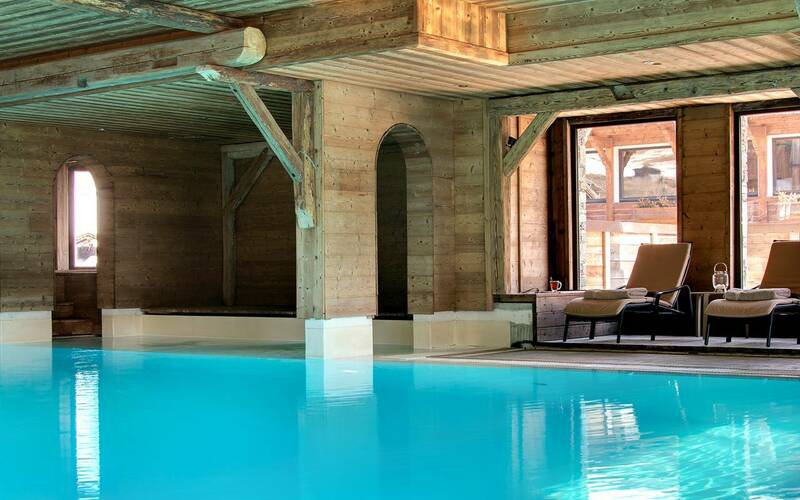 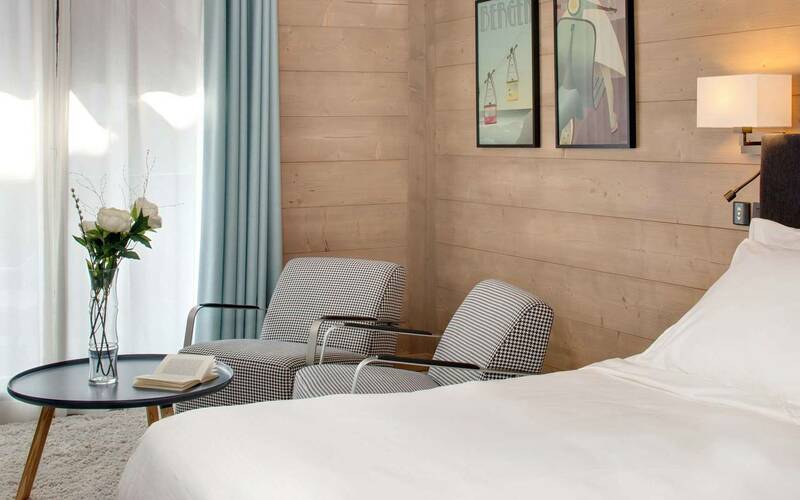 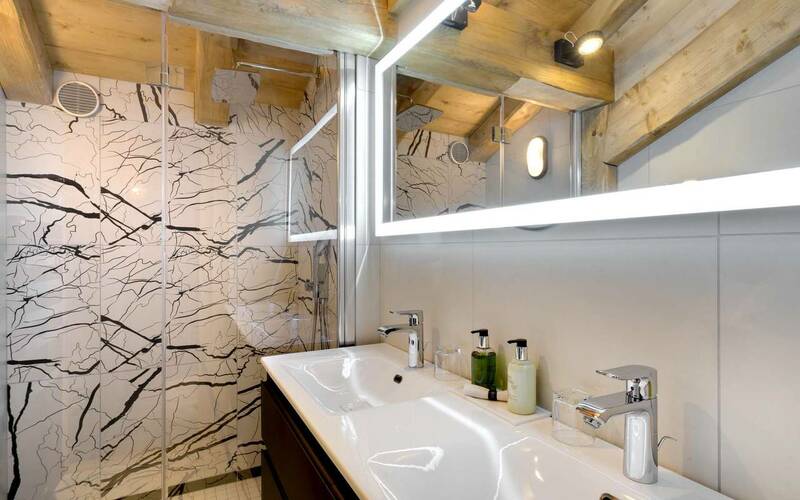 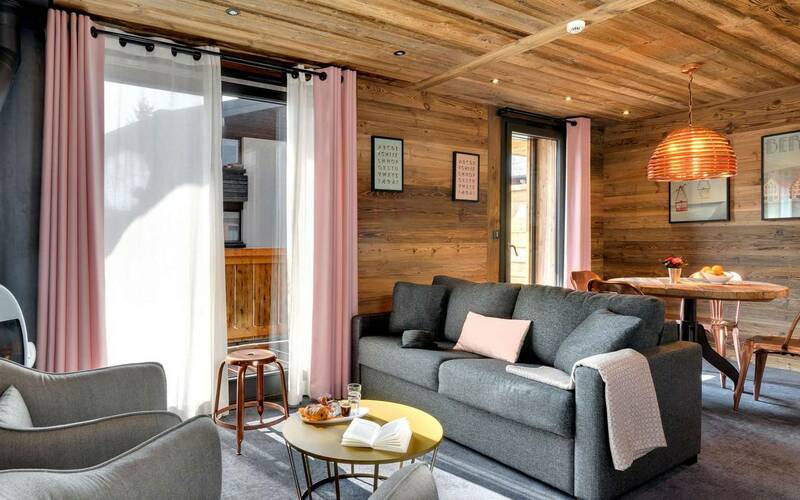 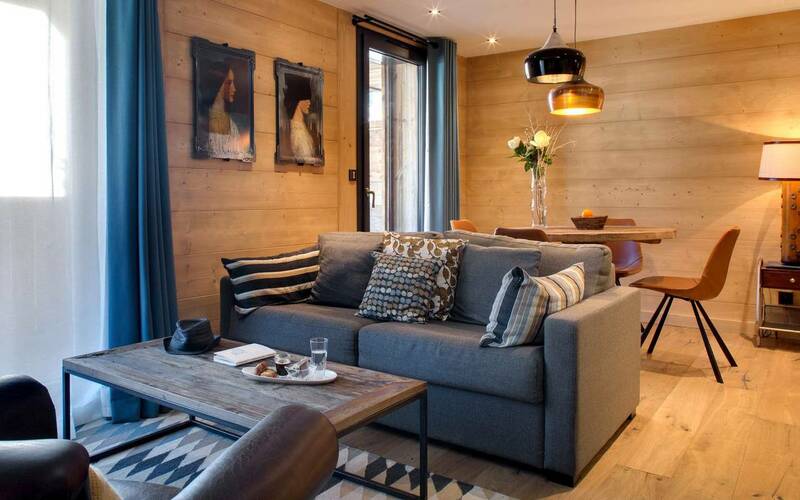 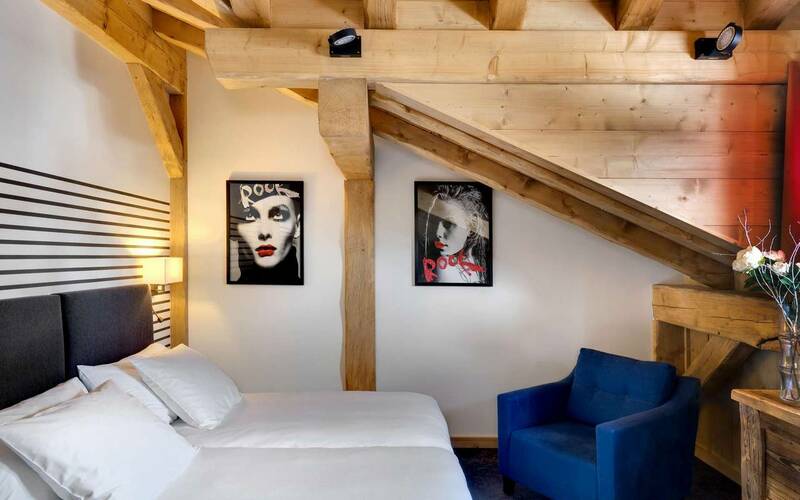 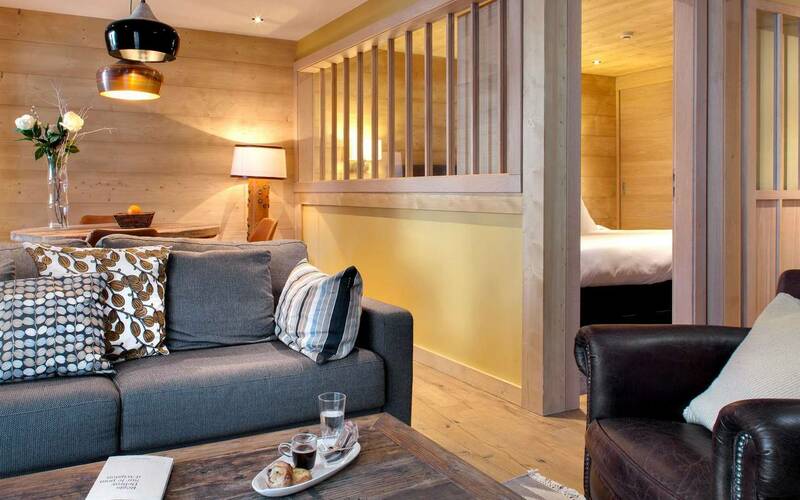 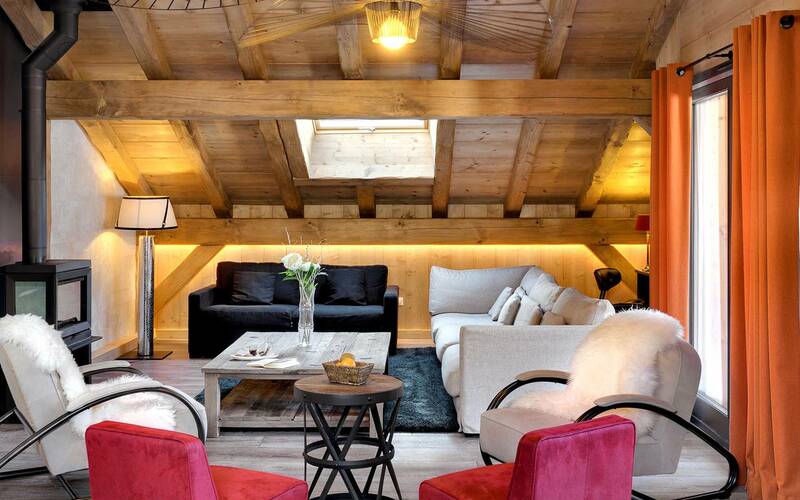 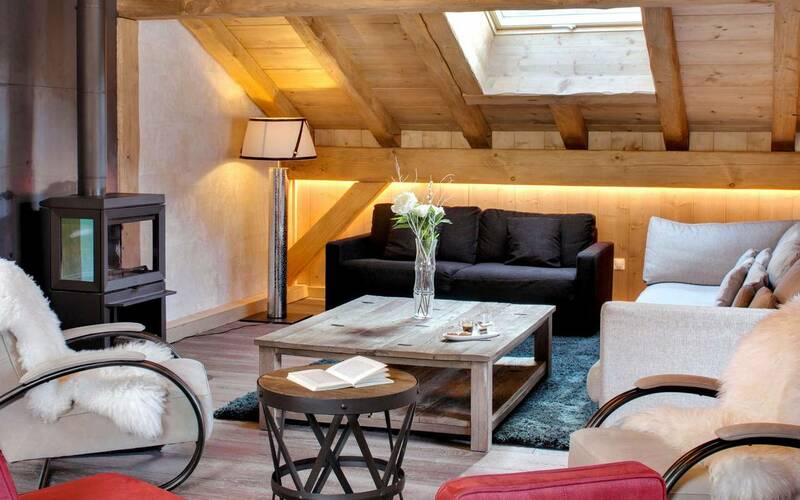 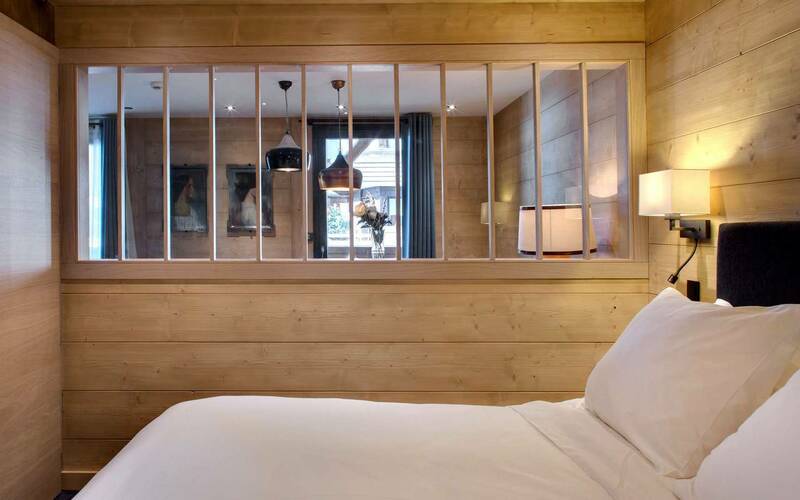 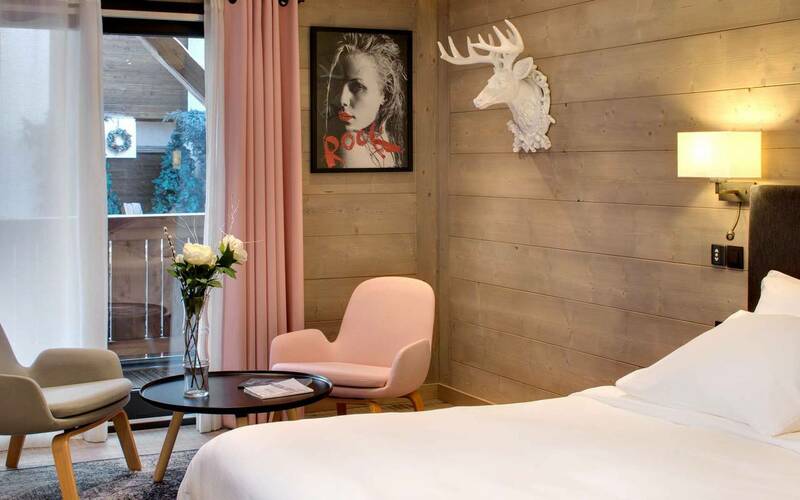 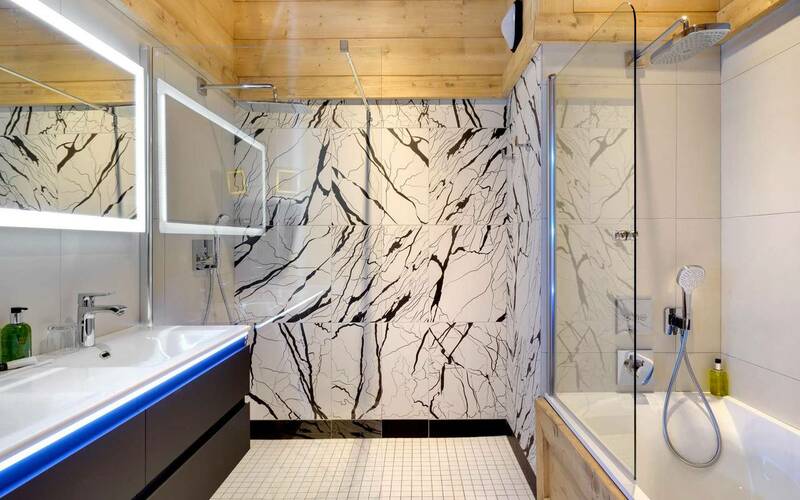 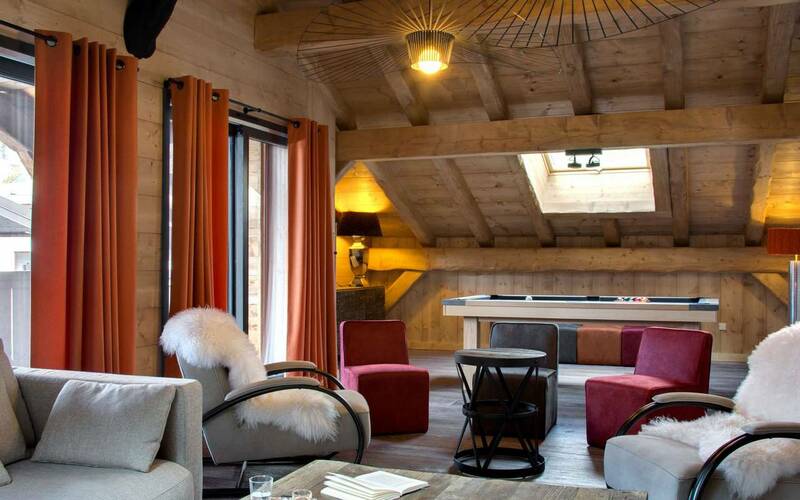 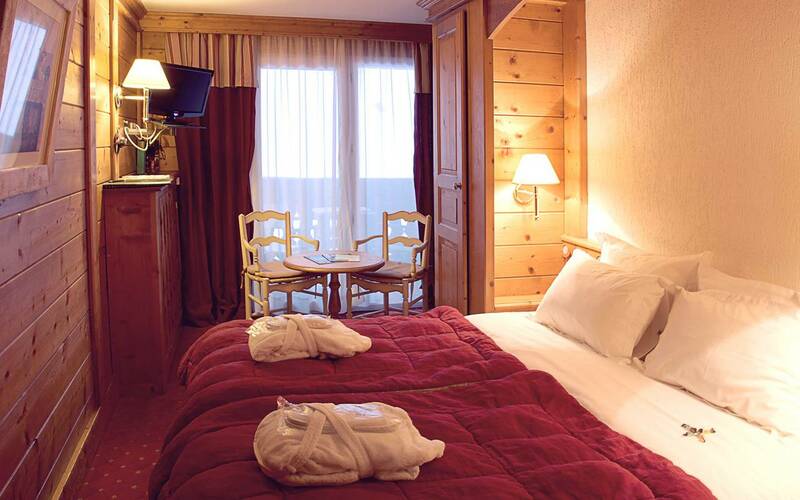 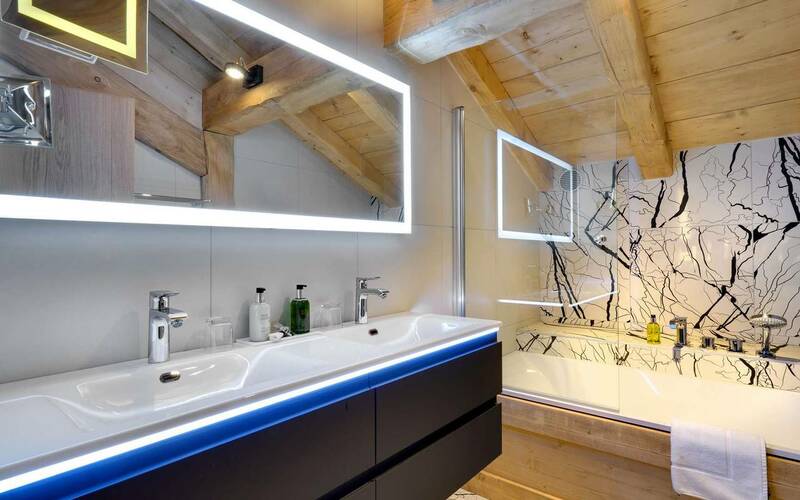 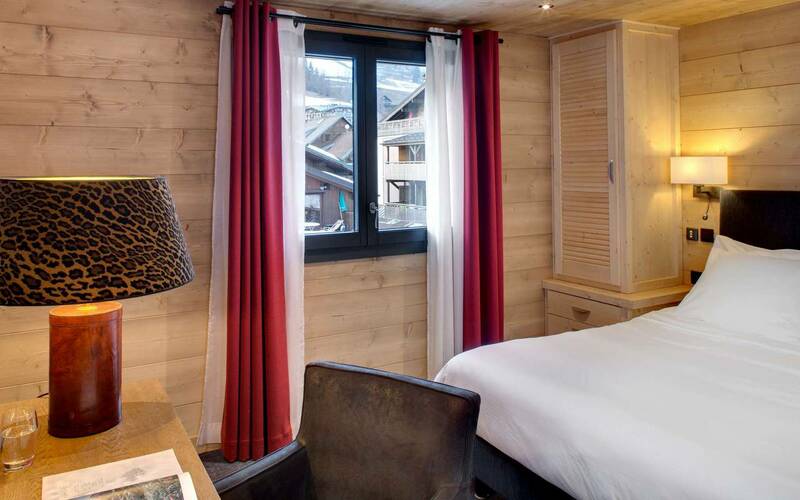 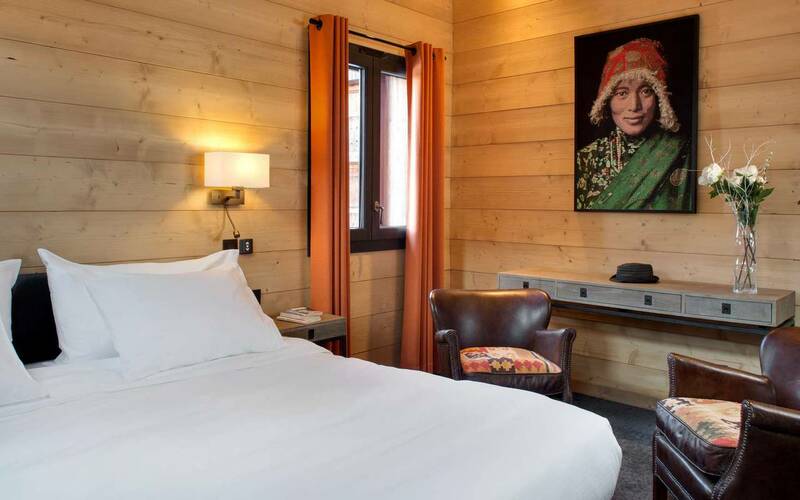 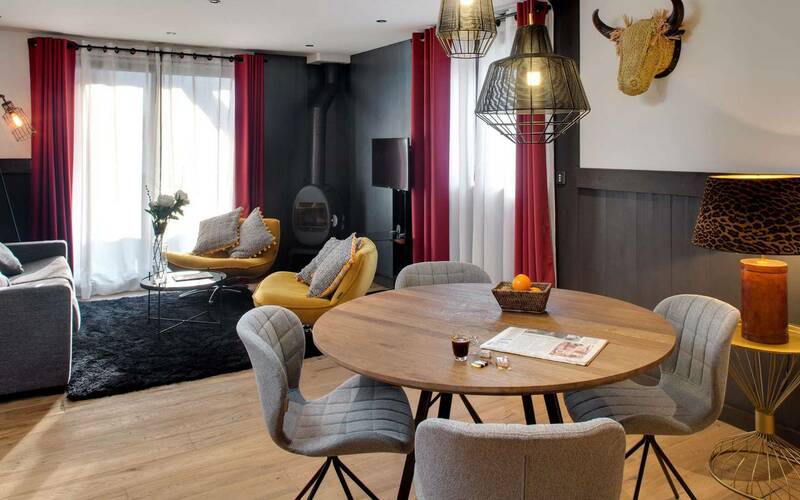 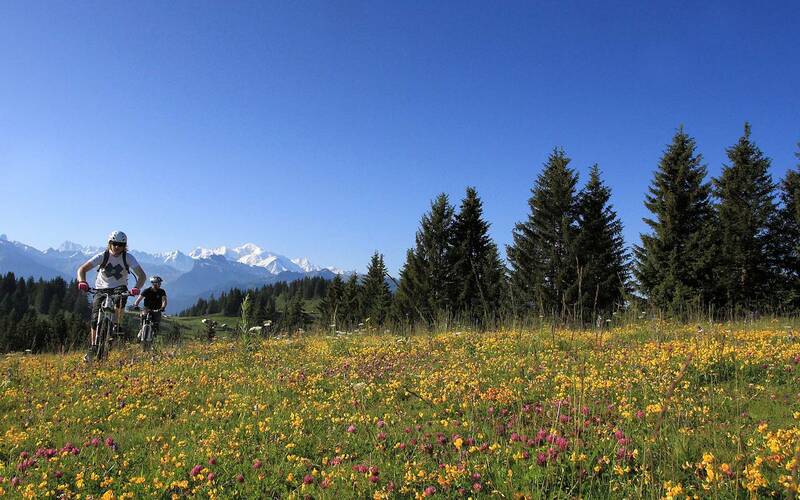 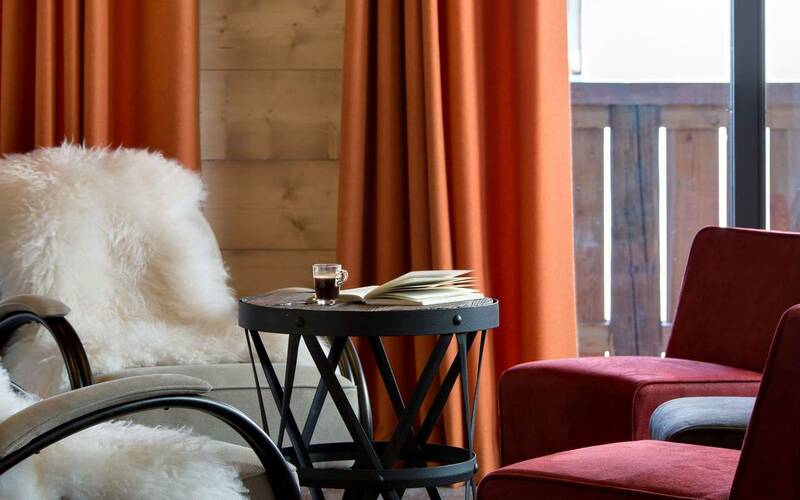 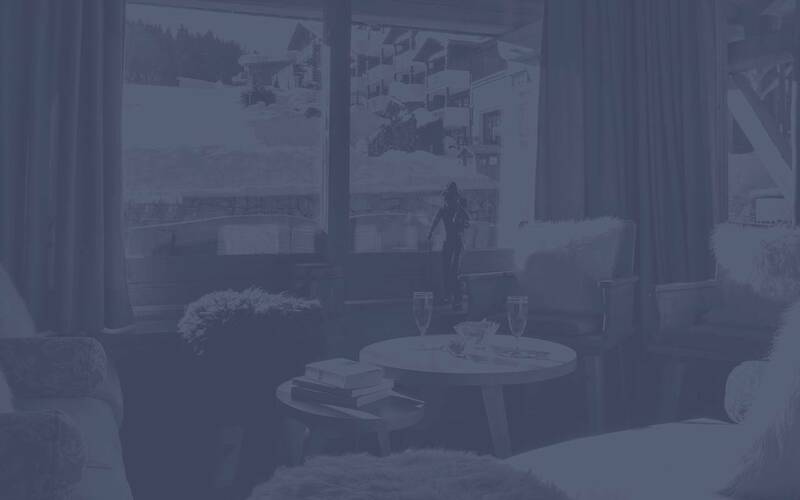 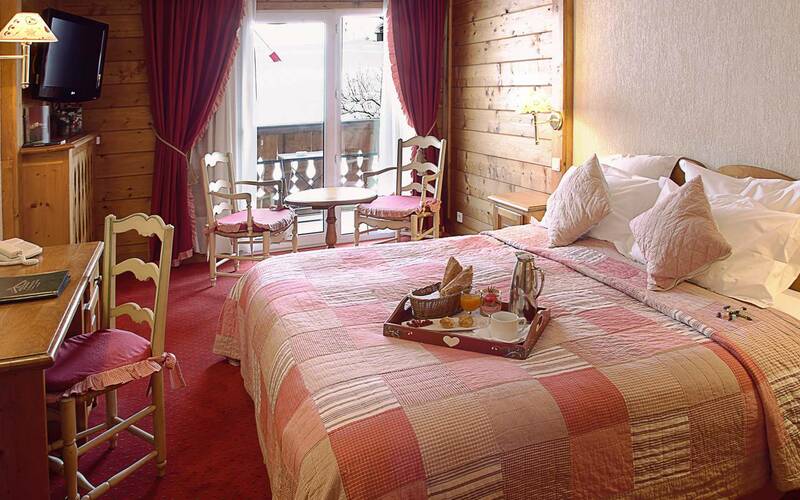 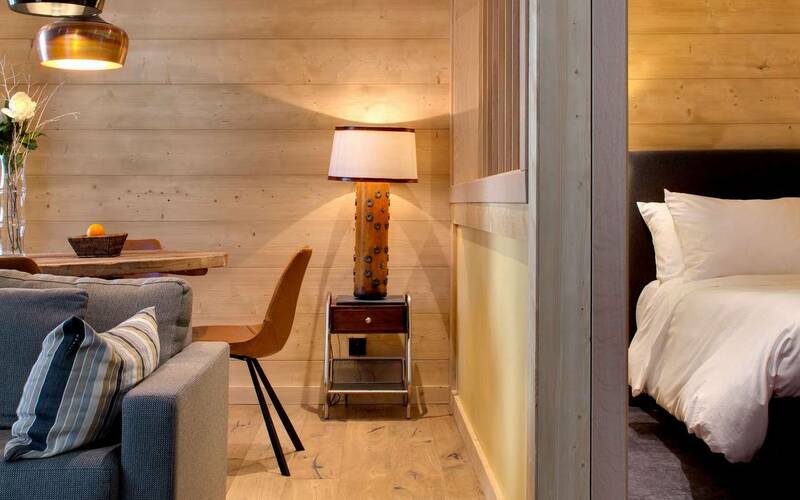 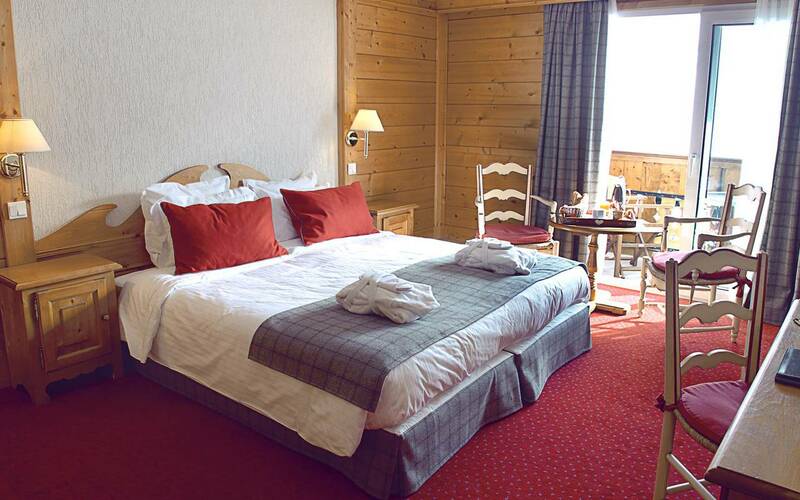 The La Marmotte chalet-hotel stands at the foot of the slopes in Les Gets on the Portes du Soleil ski area. 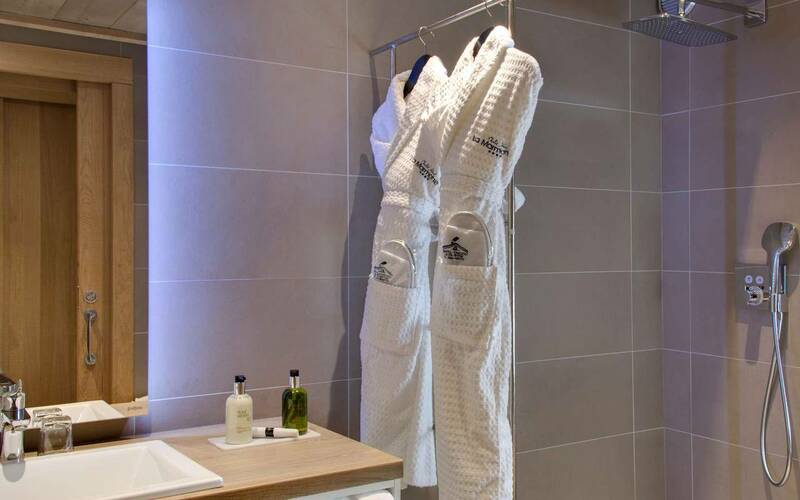 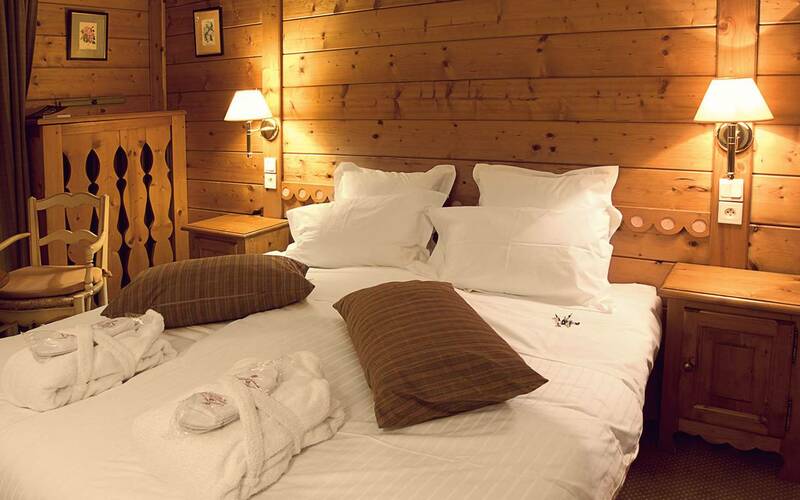 It boasts a selection of comfortable yet traditional rooms. 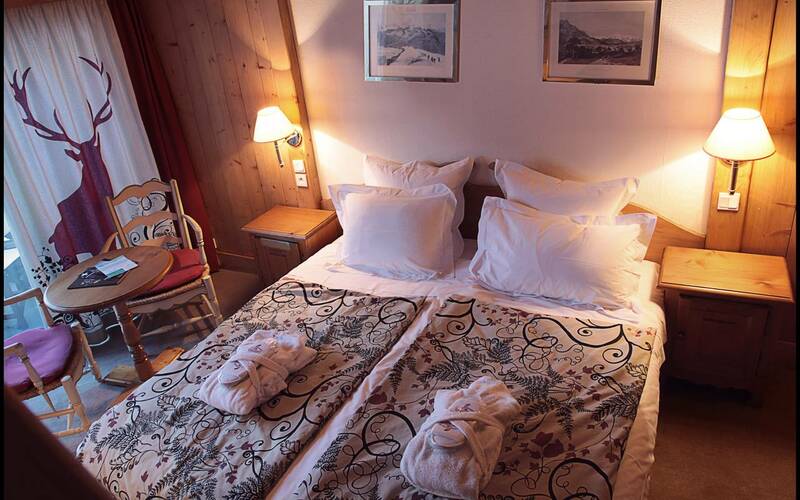 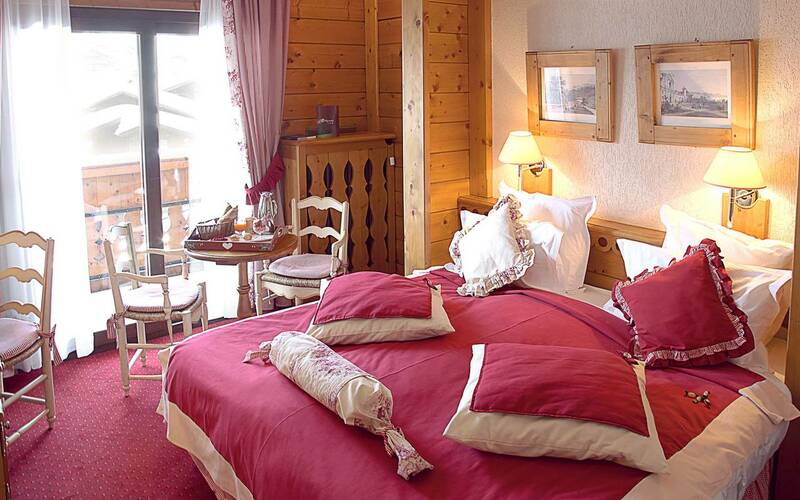 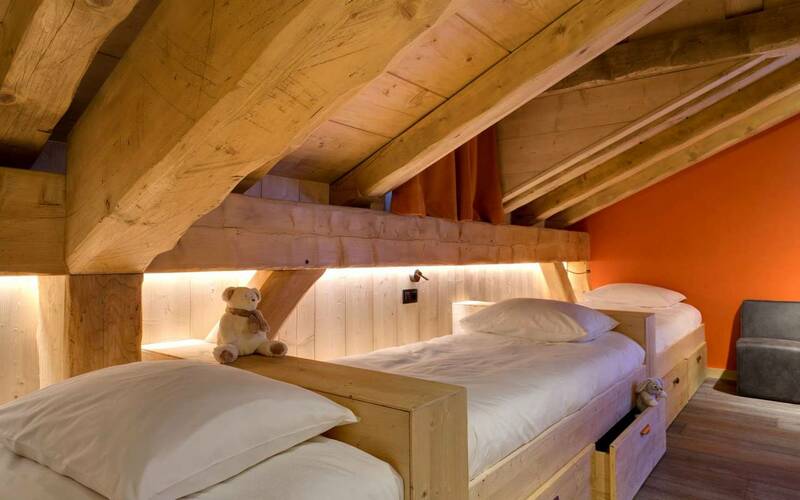 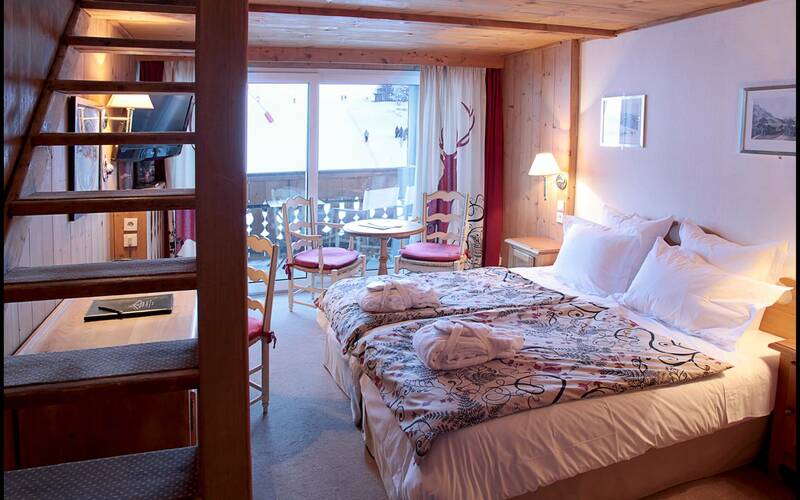 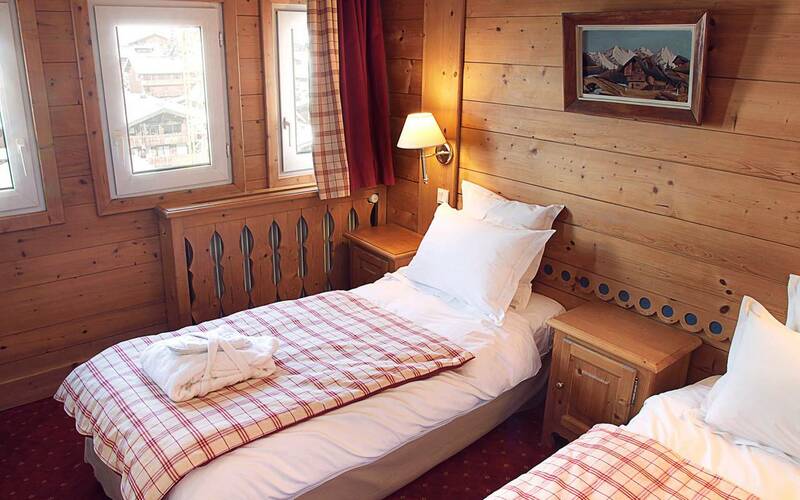 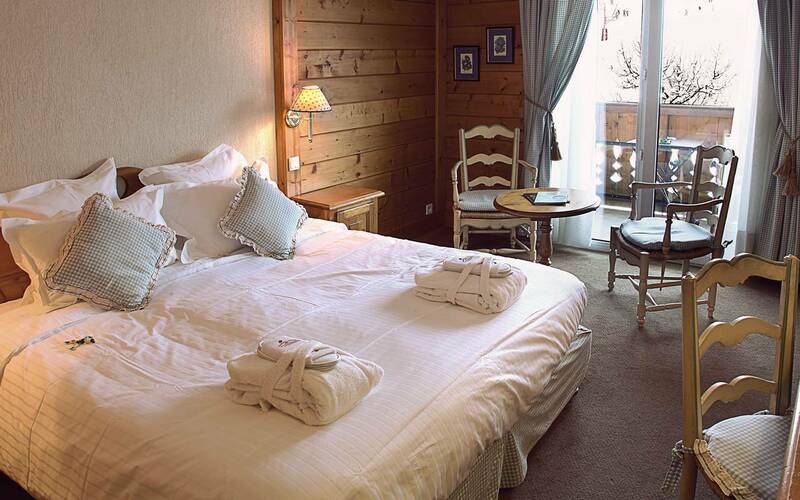 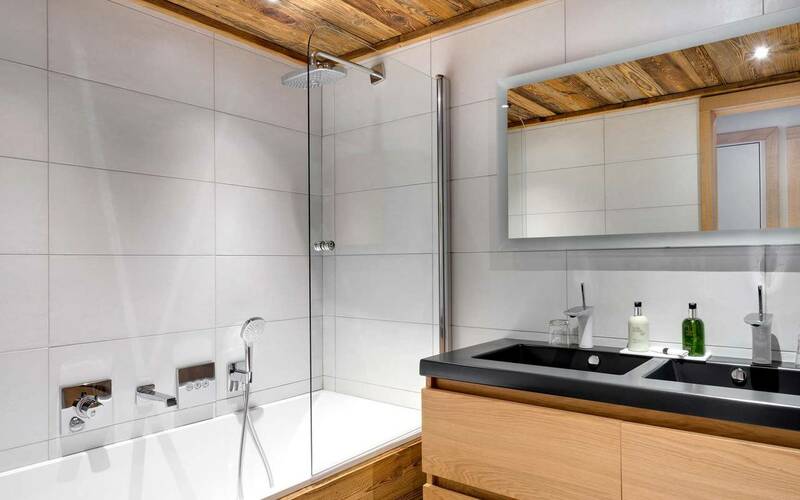 These traditional alpine rooms feature a double bed (or twin beds on request), a balcony, and a bathroom or shower room. 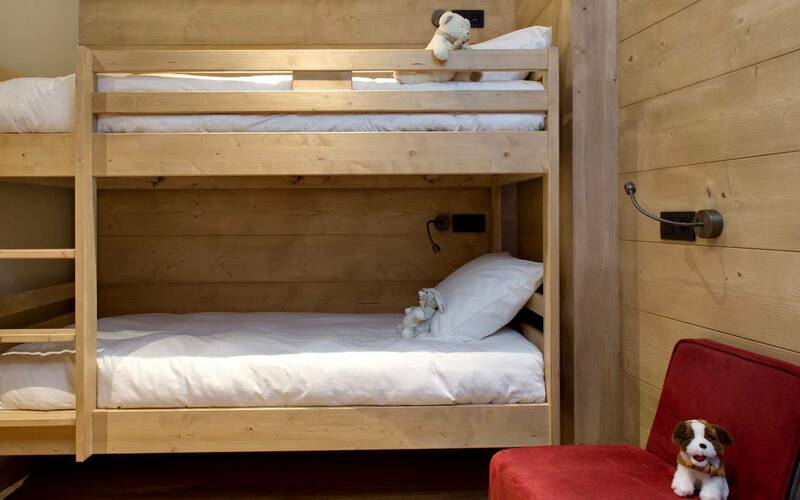 Some rooms also have a small single pull-out bed that can accommodate a child under 12. 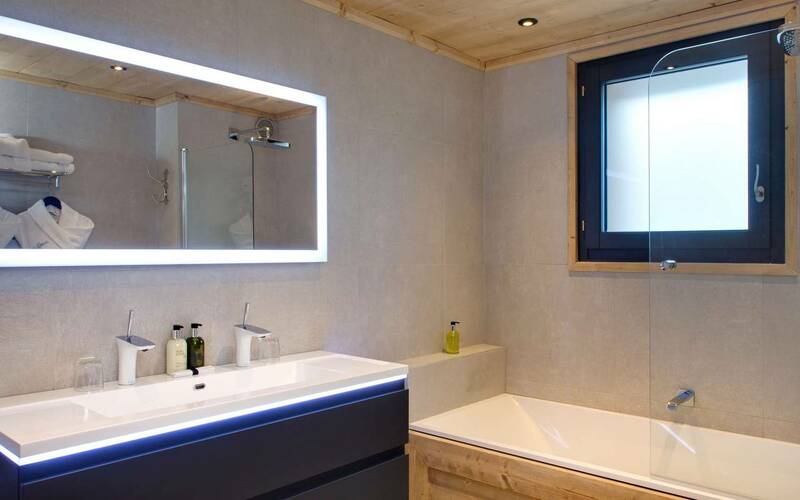 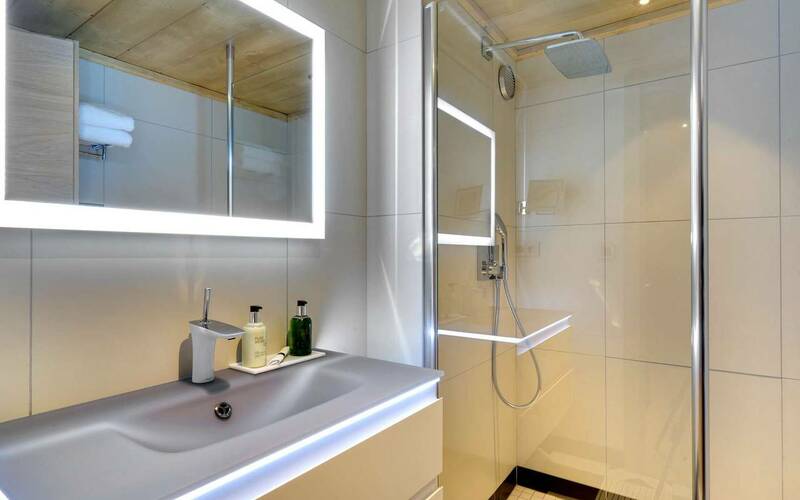 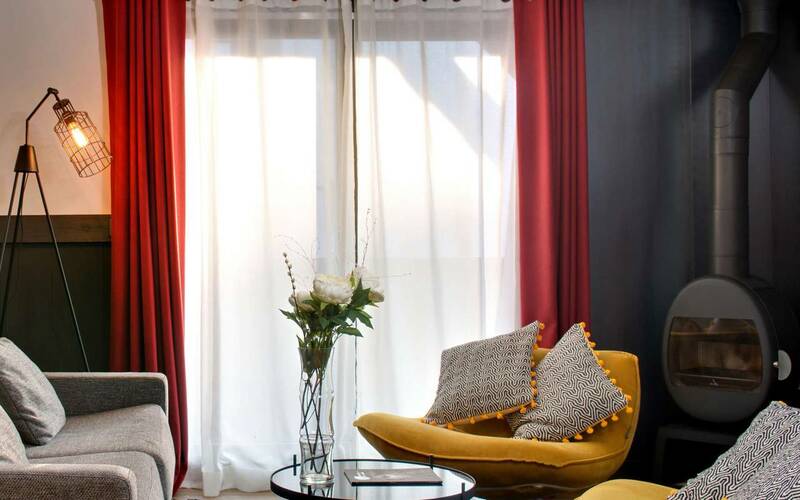 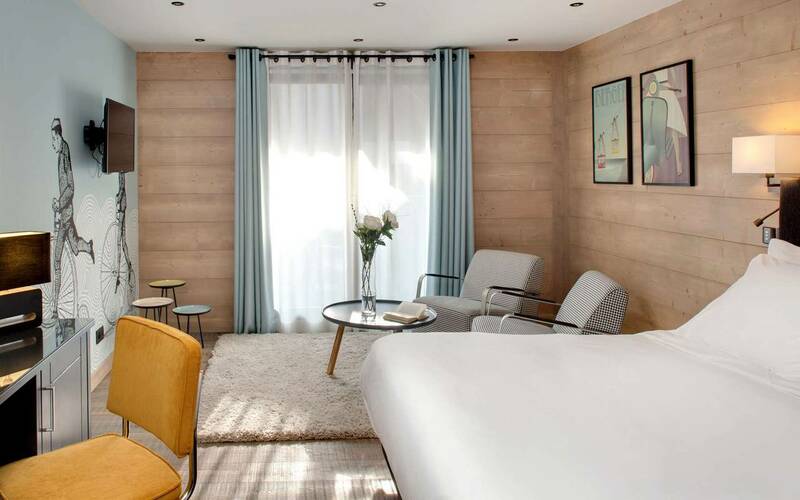 These lrooms feature a small lounge area for added space and comfort, a double bed (or twin single beds on request), an additionnal single bed, a bathroom and a balcony. 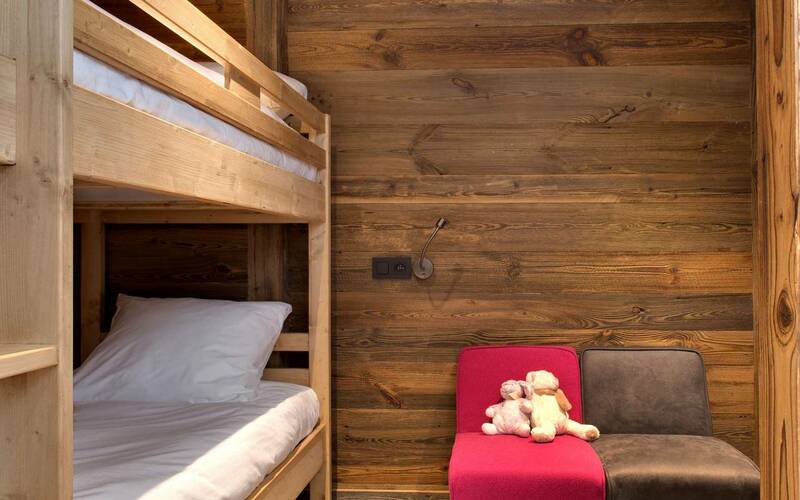 This split-level room is ideal for families with two children under 12. 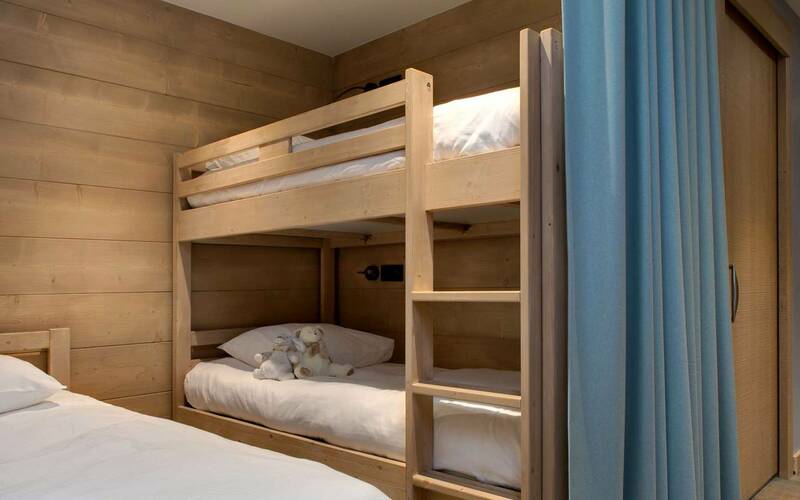 The upper, mezzanine level (open or closed, depending on configuration) boasts two small single children’s beds.